Devolution is such a positive word, it conjures up cosy images of self-rule, self-determination, localism, people doing it for themselves. The reality in 2016 couldn’t be more different. In fact what we are in the process of ratifying is the exact opposite of this. We are passing many local powers into the hands of a business group named ‘The Heart of the South West Local Enterprise Partnership’. This group hold £4 billion paid to them through DEFRA and through the European Social Fund, there is money from elsewhere also, but because their dealings are very difficult to trace, we don’t know where all the funding comes from. They are an un-elected group, they are almost entirely unaccountable and they hold their meetings in secret. Their minutes are not published. On the board sits the happy volunteers, mostly property magnates, construction CEOs, there’s a man from Westland helicopter’s, another is the managing director of SupaCat. The list continues. I would not suggest that there was a conflict of interest in giving business people, whose main jobs are in construction, the job of providing massive construction projects in the south west, but I can’t see what else to call it. 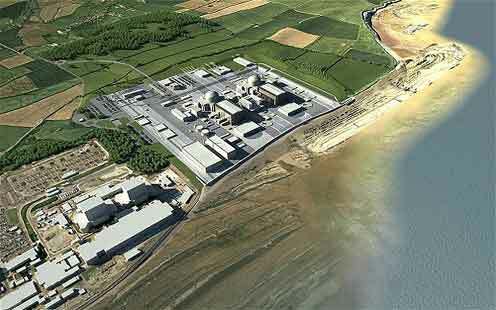 One of their main projects is Hinkley C nuclear power station. They are pouring millions into it. They are offering the benefits of it to businesses in Plymouth. Why? What is their mandate for funding this very controversial development. I was under the impression that the government wasn’t putting tax payers money into it. But this money seems to come from DEFRA. These are the people writing and implementing our devolution bid. I do not want my local area to be controlled by these people, but I do not have a say in the matter. There is to be no consultation that I can see, in fact most people don’t even know we are in the process of devolution here in the south west. I have not yet met anyone who knows about devolution, much less the LEP. On the 11th February, there was a full council meeting to ratify the devolution bid as written by the LEP. The council is not happy at all, but has no choice. They are being completely squeezed of funds and will have to go cap in hand to the LEP in order to keep functioning. This is what my local councillor had to say about the meeting. 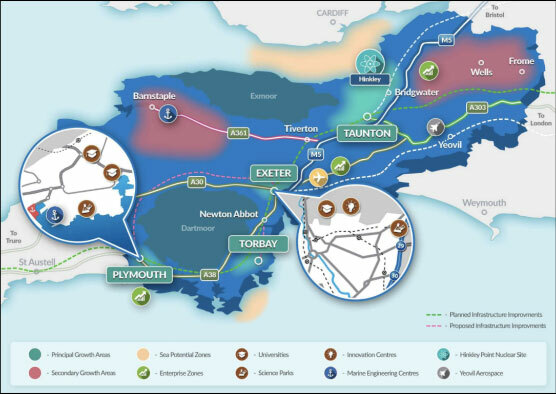 ‘The dreadful “Devolution” proposals from the Heart Of The South West Local Enterprise Partnership were endorsed by South Hams District Council today – but not before our Opposition Group of councillors had put up a big fight. Here’s what I said: “The Government has taken away the funds that local authorities were once spending to meet the needs of local people – for affordable homes, care services, repairing local roads etc. It now offers to give back £195.5 million – but only if we endorse a package of mega-projects in which we have had no say. This is coercion, not ‘devolution’. The decisions about how this council spent its money were once democratically decided; the proposals in this Devolution Prospectus were not. It is not the economic recovery plan that residents would have created themselves if they had been given the opportunity. ROADS – The Government has taken away the money that County Councils once used to maintain local and rural roads – and then gives the LEP this money for major road projects that are not our top priority. ENERGY – Government cuts to Feed In Tariffs have wiped out hundreds of community-led renewable energy projects across the South West but now they propose to pump £20,000,000,000 – Twenty Billion Pounds – into subsidising the Hinkley C Nuclear Power Station over the next three decades – a 50% subsidy, that has no mandate from local people, for a project that may only start in 2025 and maybe never. 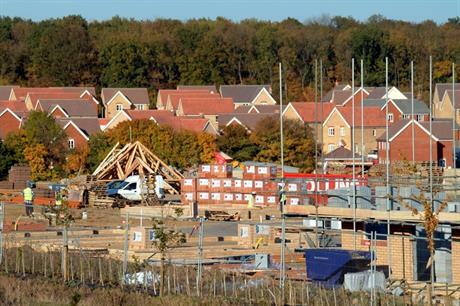 HOUSING – There are proposals to build 179,000 new houses across Devon and Cornwall – but the plan ignores the priorities of all the Councils across the South West that want affordable housing for local people – not unregulated market housing. Whilst “Housing” is mentioned repeatedly, three key words are totally missing from this document – “affordable”, “social” and “rented”. Those are the kinds of houses we most urgently need, not commercial housing. There is media silence on the subject. But not for much longer I suspect, its not being kept a secret exactly, the LEP have glossy brochures and a website explaining their involvement in Hinkley and other massive projects, but try giving them a call or asking to speak to a representative and you will be met with silence.